We dive ourselves into your hull – boat bottom cleaning concerns. Down Under Dive Service Inc is equipped with the best professional divers, and have been serving the local community for over 25 years performing underwater maintenance and repairs. Our customers choose us because they are aware of our quality in serving a broad range of boaters needs in the Tampa Bay area. 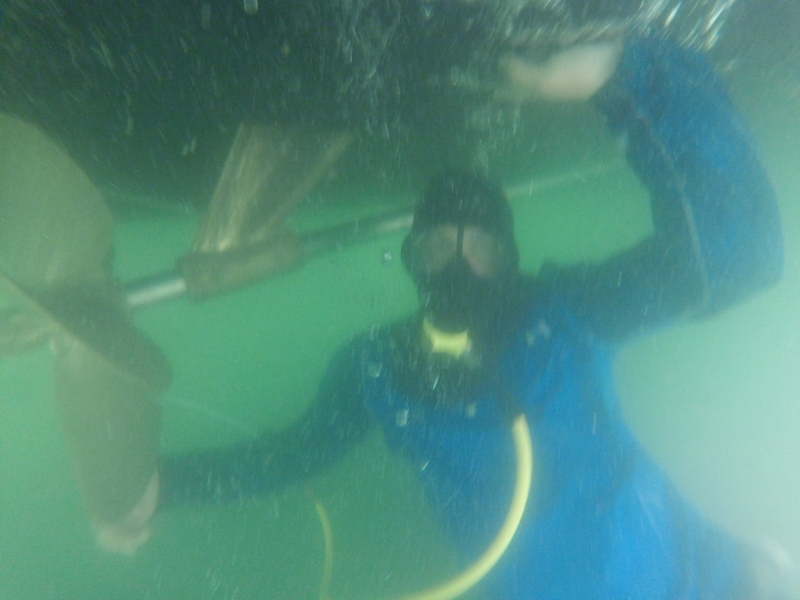 We provide the solutions for customers in Tampa Bay, including hull cleaning, quality control and installation.When we commit to an underwater boat cleaning task, we check and re-check our own performance to insure only the best results. Giving our customers their money’s worth is a belief that we stand by and drives our business. Our divers are trained and certified. 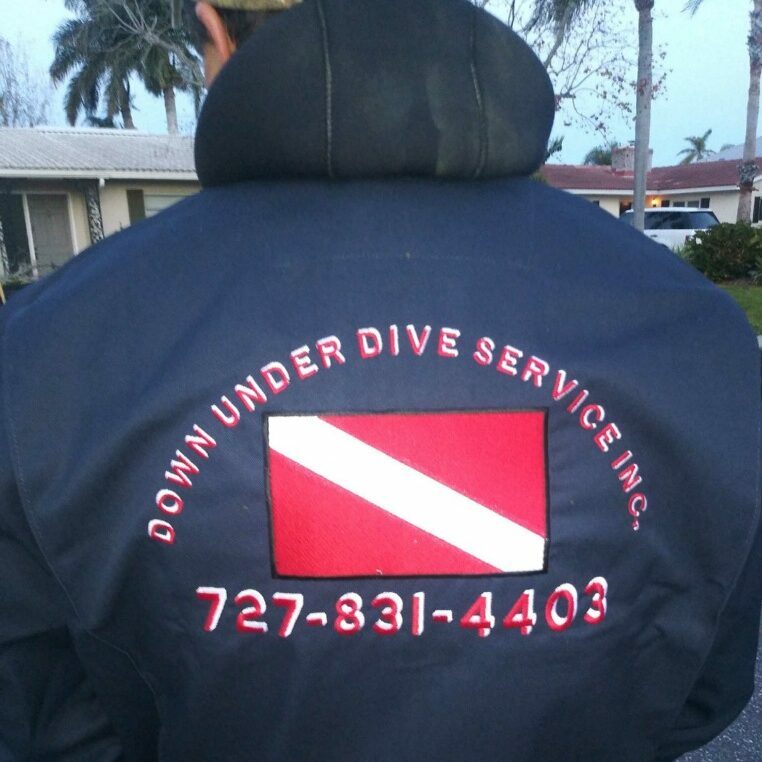 Our customers are the direct beneficiaries of this edge that Down Under Dive Service Inc has gained over serving Tampa Bay area for over 25 years. Even as we go out of our way to employ cutting-edge methods for boat bottom cleaning, we never lose focus of our commitment towards the ocean, environment, and quality to our customers. 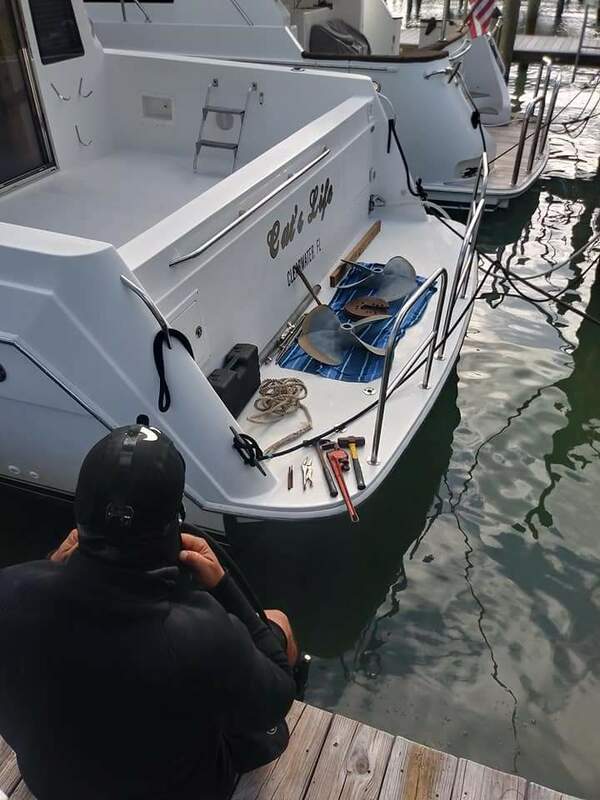 Down Under Dive Service Inc are the experts for services including but not limited to hull cleaning, vessel inspections, propeller pulling, zinc replacement, mechanical work (transducers, through holes,strut bearings,etc..) and search and recovery. We welcome you aboard with the best in the boat cleaning industry, with quality and integrity.